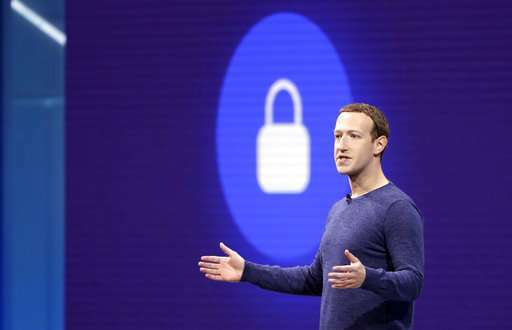 The committee released more than 200 pages of documents on the tech giant's internal discussions about the value of users' personal information. 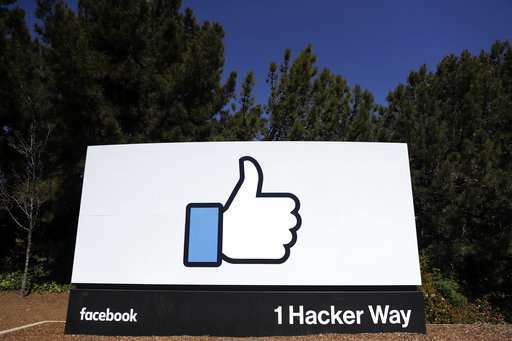 While they mostly cover the period between 2012 and 2015 —the first three years after Facebook went public—they offer a rare glimpse into the company's inner workings and the extent to which it used people's data to make money while publicly vowing to protect their privacy. The committee's summary said the company used surveys of what mobile app customers were using to decide which companies to acquire. 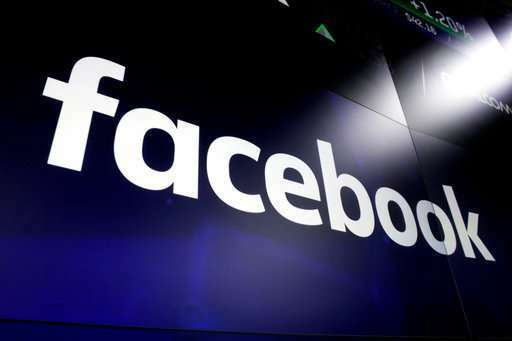 It also said Facebook knew that an update to its Android mobile app phone system—which enabled the Facebook app to collect user call logs—would be controversial. 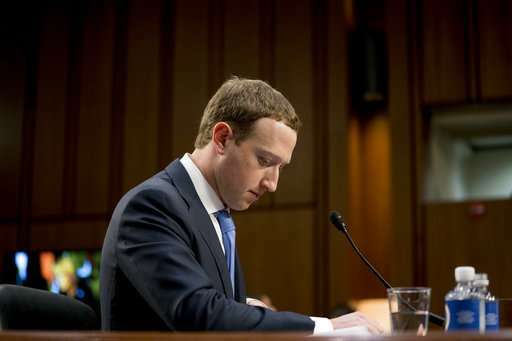 Beginning in 2011 I told ANYONE who would listen that Facebook was misusing our Data and was engaged in underhanded practices. I used to care about Everyone and wanted to help Everyone. Albeit, the sad truth is MOST of YOU will be WILLING participants in your INDENTURED SERVITUDE to Technology and DEBT for the Rest of Your Lives. And it is undeniably apparent to me that MOST of YOU DESERVE IT.